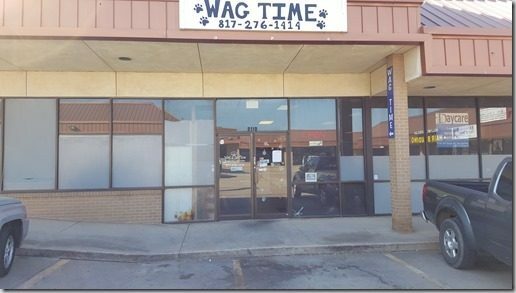 Wag Time Doggy Day Care In Arlington TX! 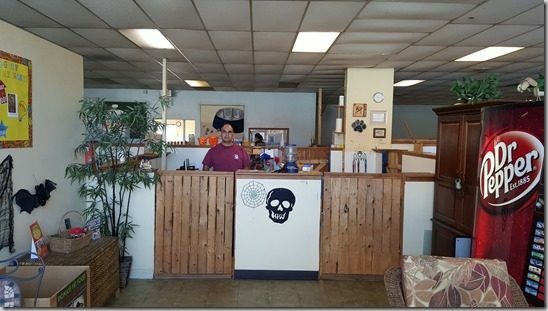 You are here: Home / Dallas/Fort Worth Events / Wag Time Doggy Day Care In Arlington TX! 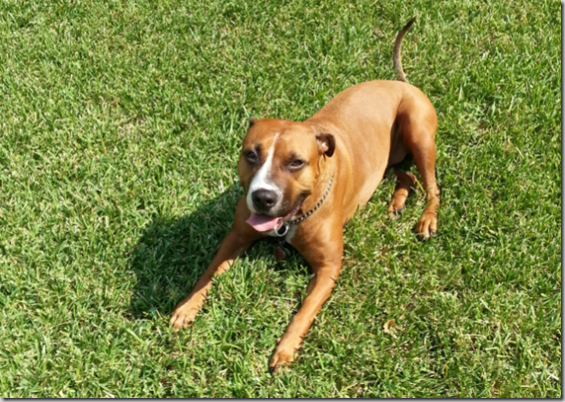 We absolutely love Wag Time Doggie Daycare! What’s more important though is that Molly LOVES going there! Dian and I (Aarn) took a quick trip over to Atlanta a few weeks ago for a conference and knew we needed to board our dog Molly until we got back. 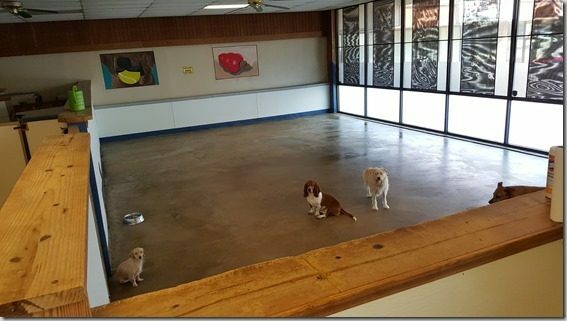 There’s only one place we feel comfortable leaving her, Wag Time Doggy Day Care in Arlington TX. We absolutely love this place. Their staff is friendly and knowledgeable and Molly loves them. This is a big deal because Molly doesn’t always like to leave us but she has no problem spending time at Wag Time. 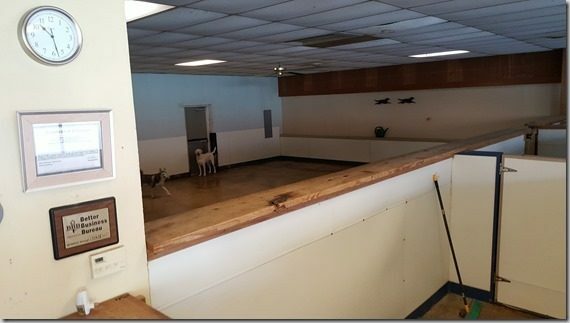 They have large play areas where the dogs can play with each other. I think this is Molly’s favorite part! They also have several different areas where they can keep dogs of similar sizes together or separate dogs that might not get along too well. You can board your dog or just drop them off for the day. Sometimes we take Molly over and drop her for the day to exercise if the weather isn’t good for a few days. The staff watch over the dogs very carefully and we have never had any issues with Molly being there. For new dogs they introduce them to each dog they will be spending time with in a controlled environment to make sure they meet each other nicely and get along. I really like that they do that! Wag Time will also bath and clip your dog’s nails on request. It’s a one stop shop and the only place we feel comfortable leaving Molly. If you would like to contact them or drop your pet off, please visit their website. With over 10 years of experience, you can feel comfortable leaving your pet in their hands.